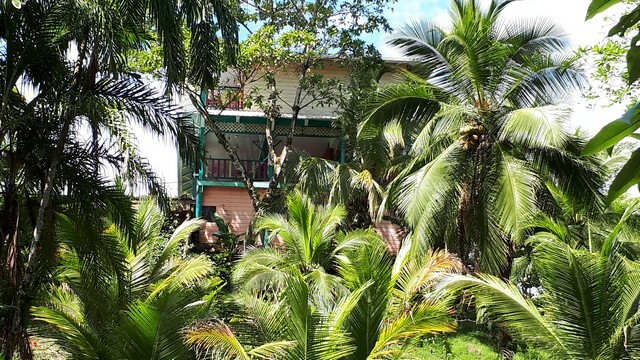 Very nice set of two houses that can be operated in guest rooms for a total of 6 to 7 bedrooms plus private house plus outbuildings. 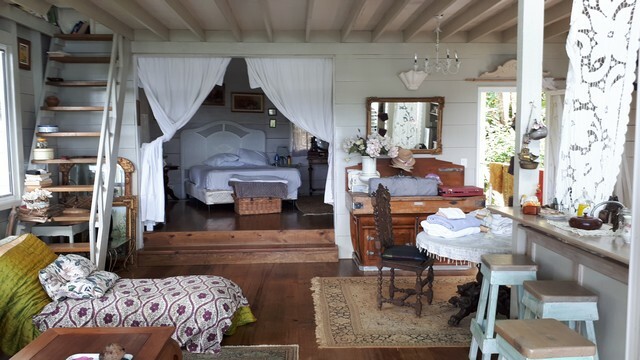 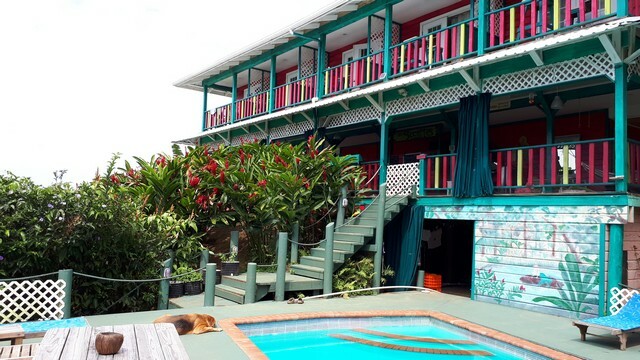 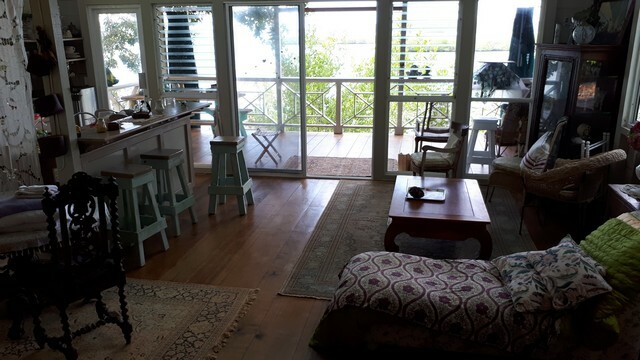 The main house has 5 bedrooms 5 bathrooms with terrace plus an apartment, a restaurant with bar, a kitchen, toilets, a swimming pool, all with superb sea views. 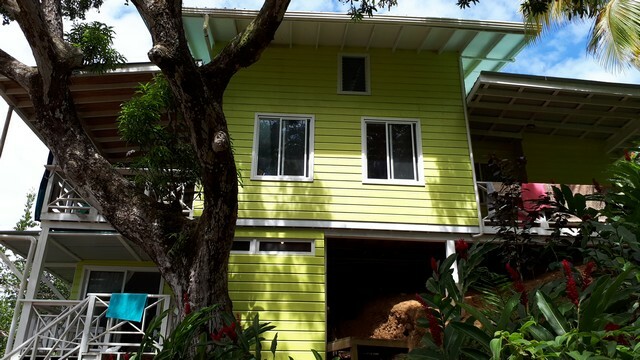 The second house has 2 bedrooms, one with independent, bathrooms, living room kitchen. 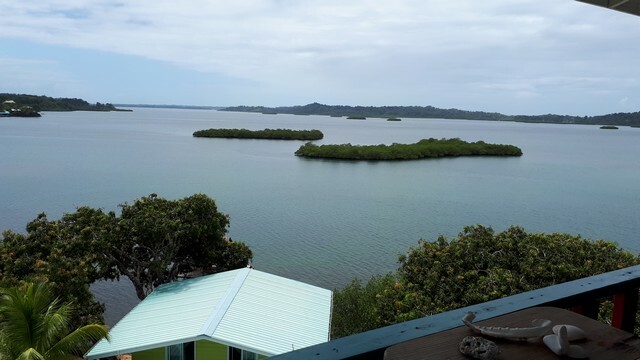 An outbuilding with two bedrooms, a carbet with tennis table, pizza oven, 2 pontoons, sand beach reported. 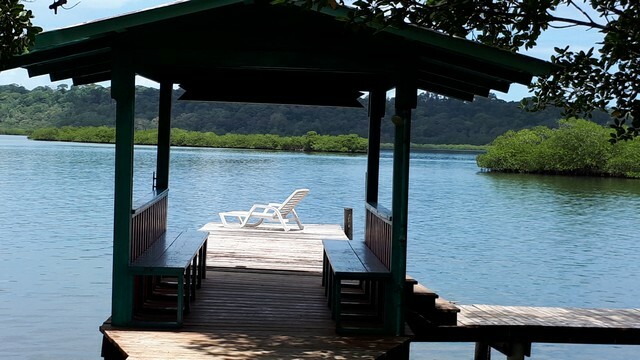 A small lake where live caimans allows to have an additional water supply to the collection of rainwater, solar system of 6500 w, gas generator. 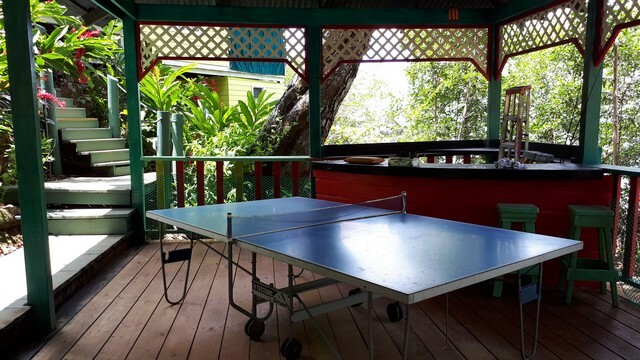 This set can be used as B and B, restaurant, or for a private residence. 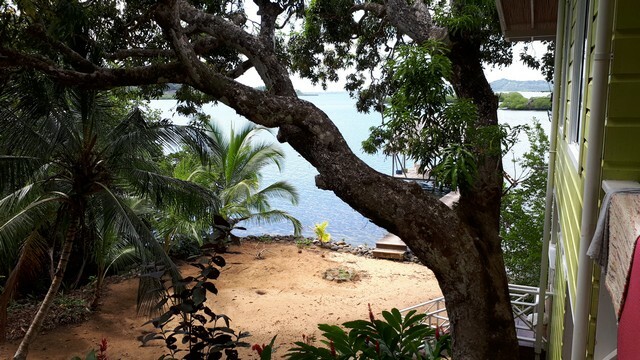 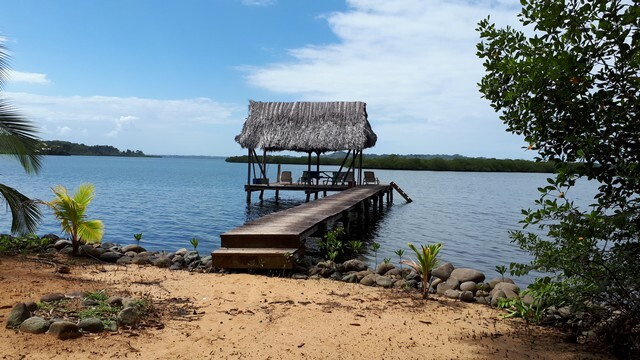 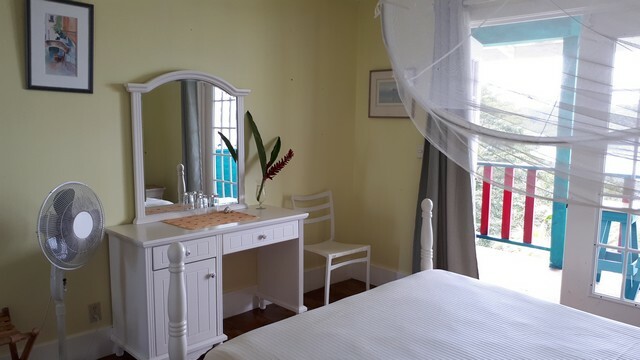 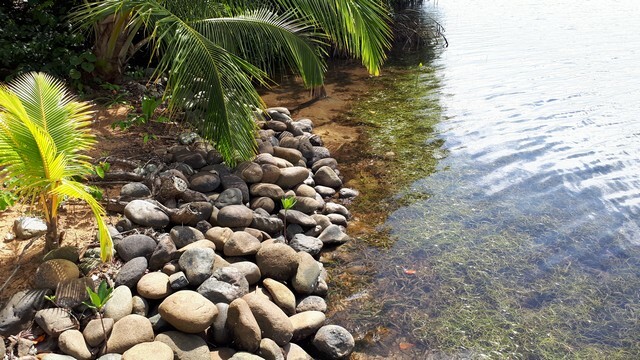 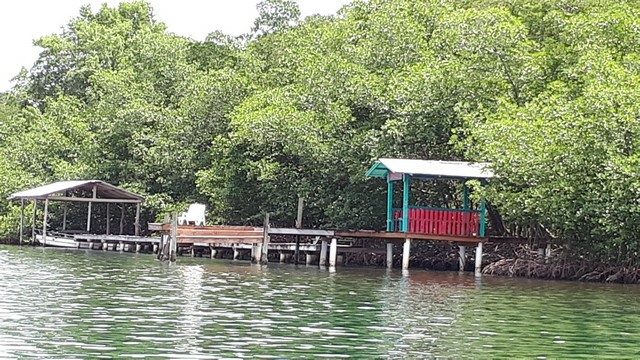 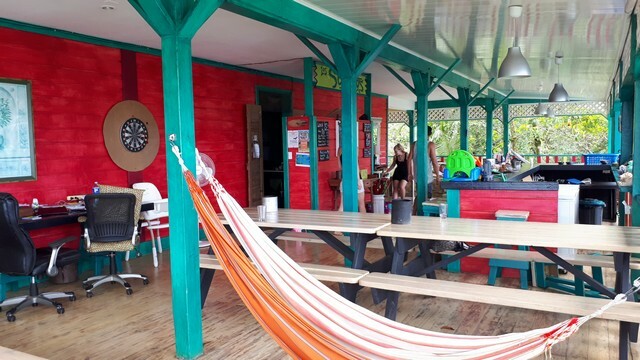 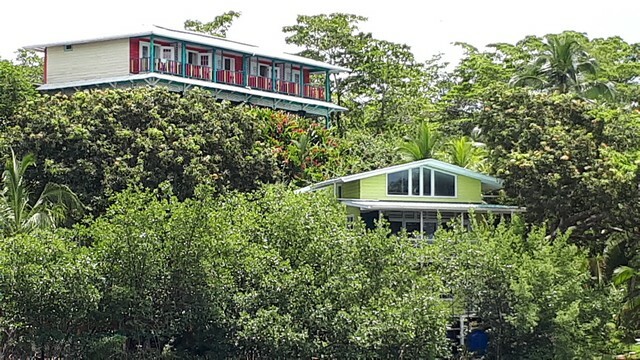 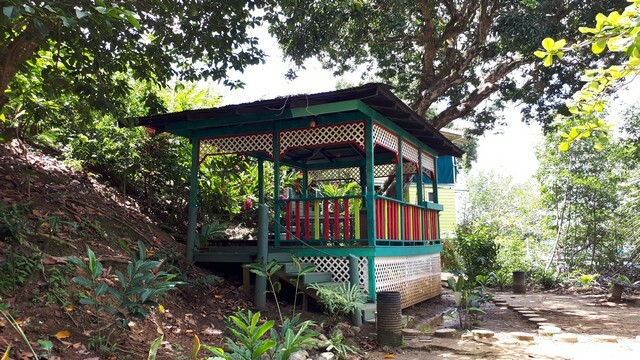 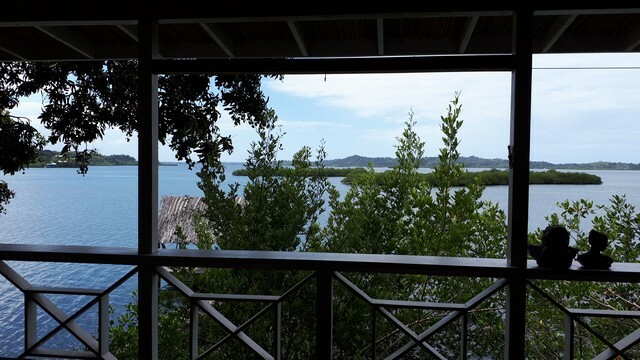 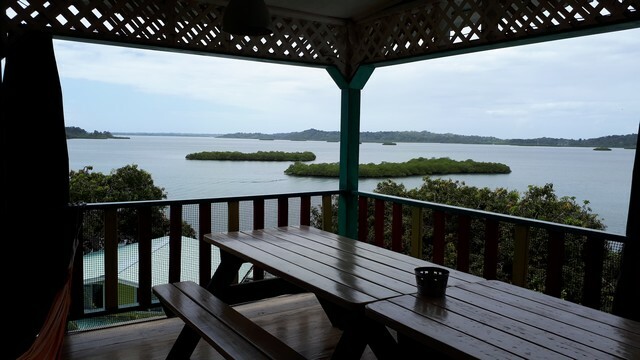 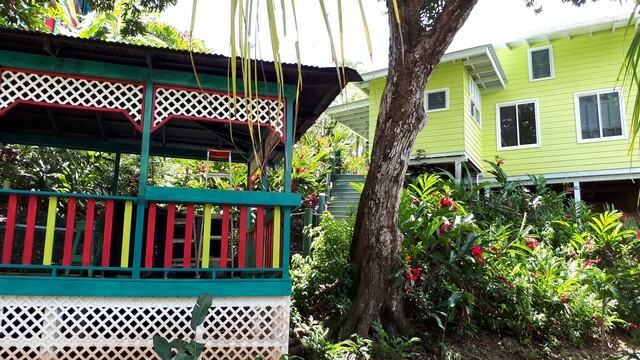 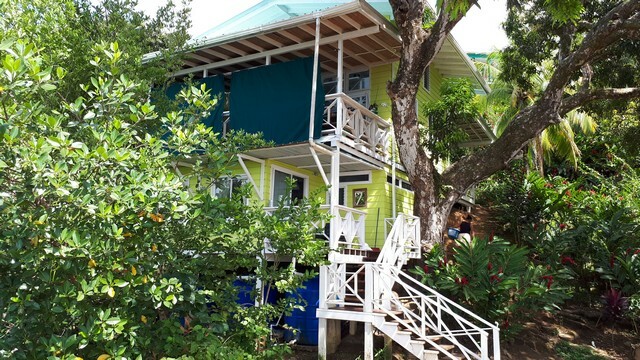 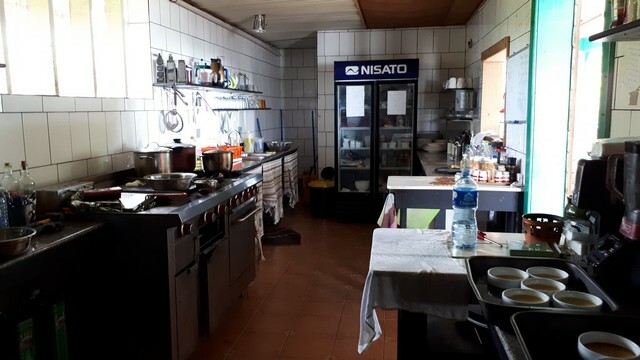 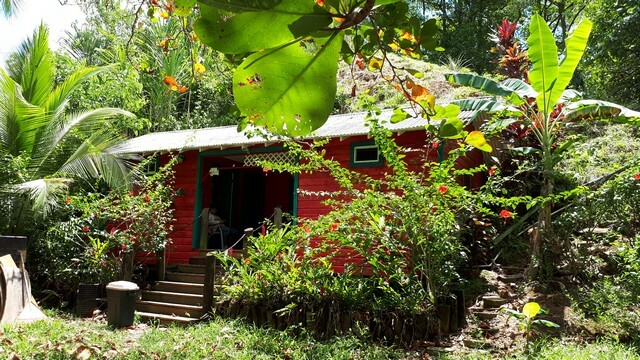 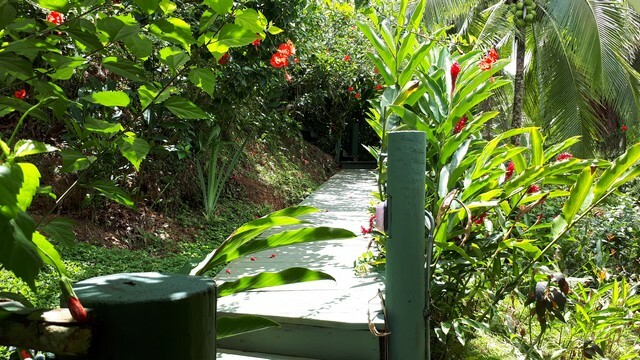 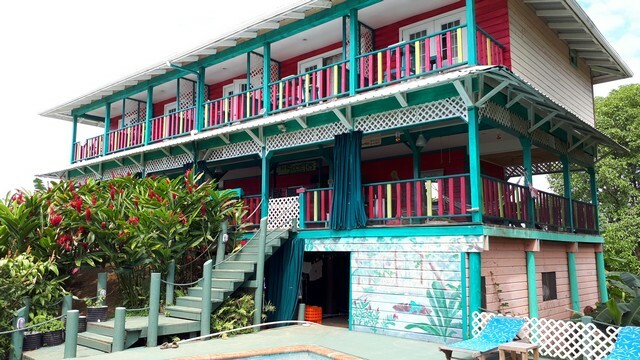 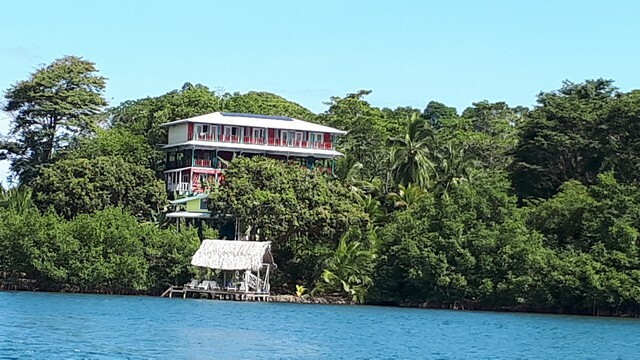 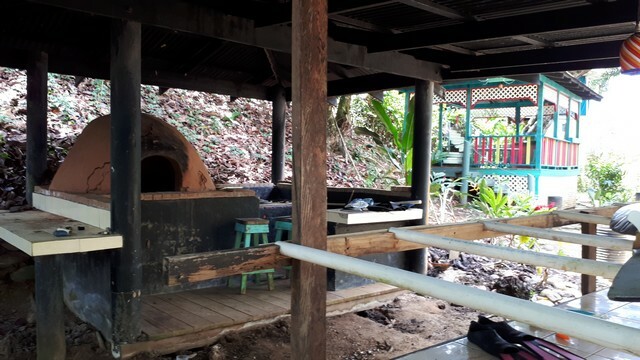 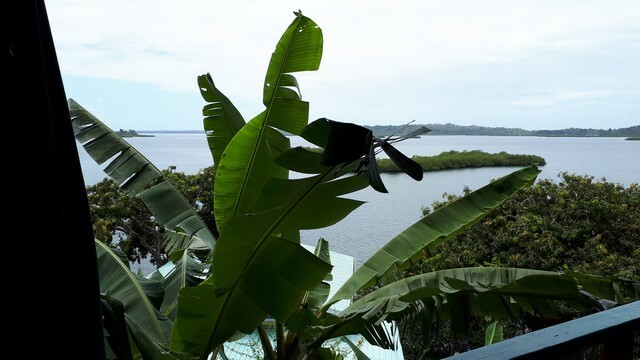 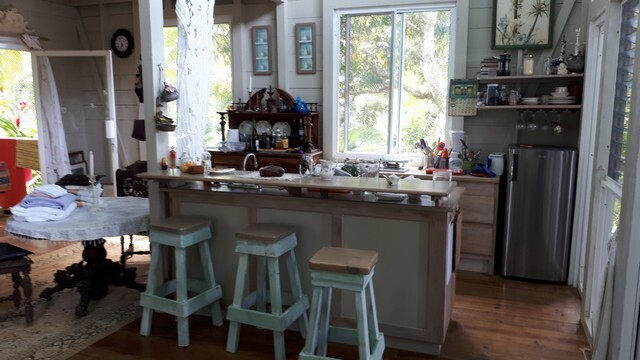 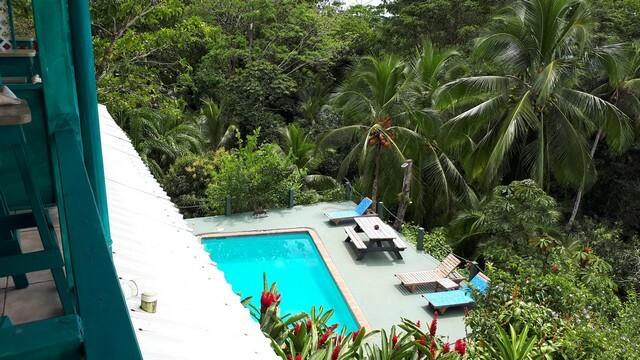 15 or 20 minutes by boat from Bocas town, this property is very well placed for commercial exploitation, can accommodate sailboats in protected waters constituting a diverse clientele, conducive to the creation of a marina. 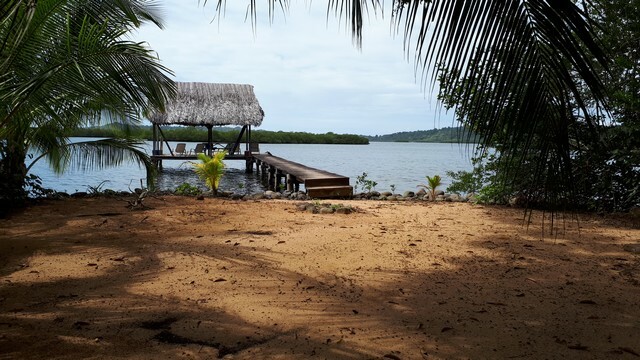 The property is in the name of a Panamanian company, in right of possession perfectly clear, can be titled.